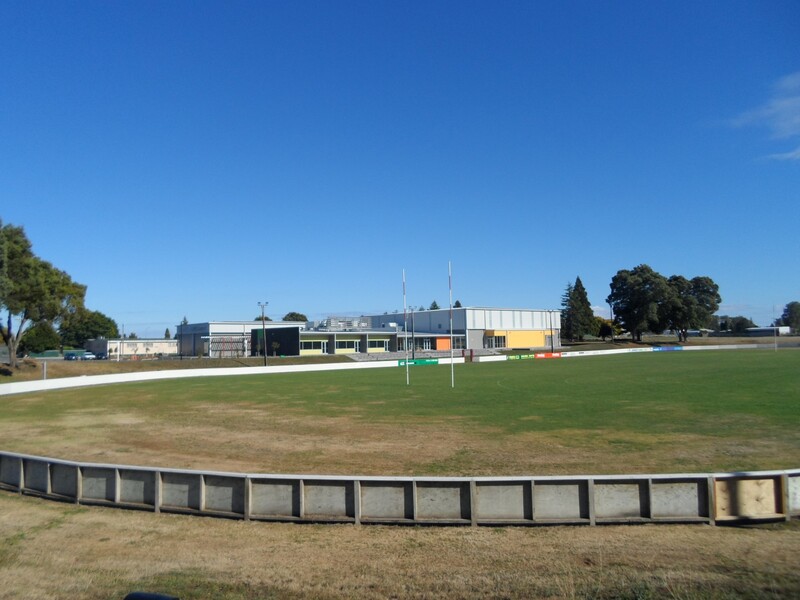 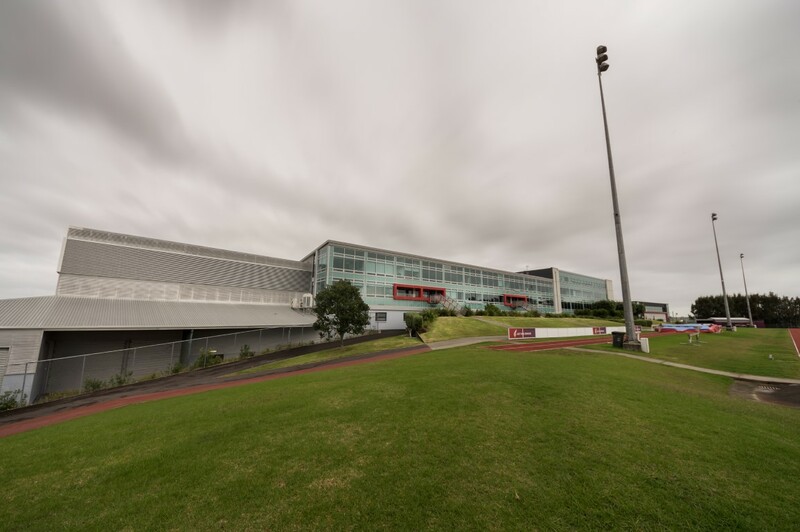 The South Waikato Sports & Event Centre project was awarded to Argon Construction following a design competition which required a concept to be presented with all aspects of that design to meet the design brief. 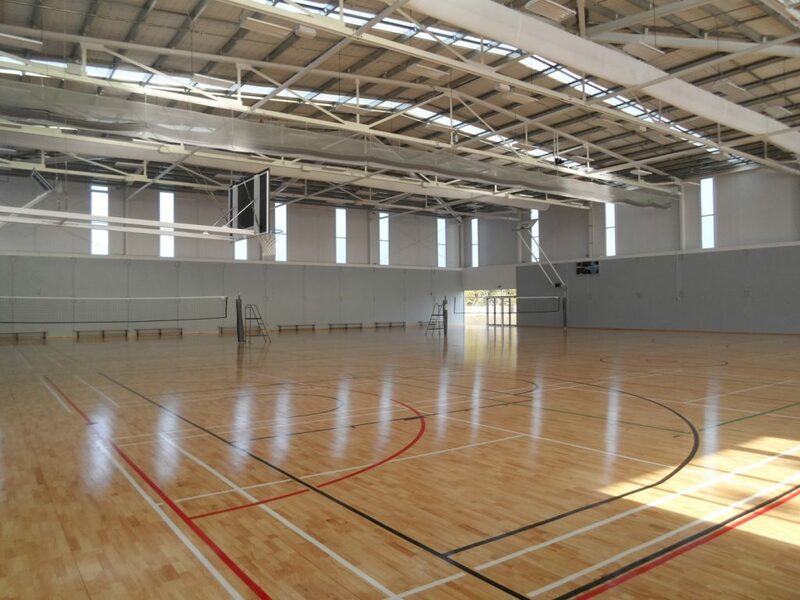 The SWSEC features two internationally-sized courts on a specialist timber floor, spectator seating, a flat floor gymnasium, two function rooms and changing rooms alongside administration and service areas. 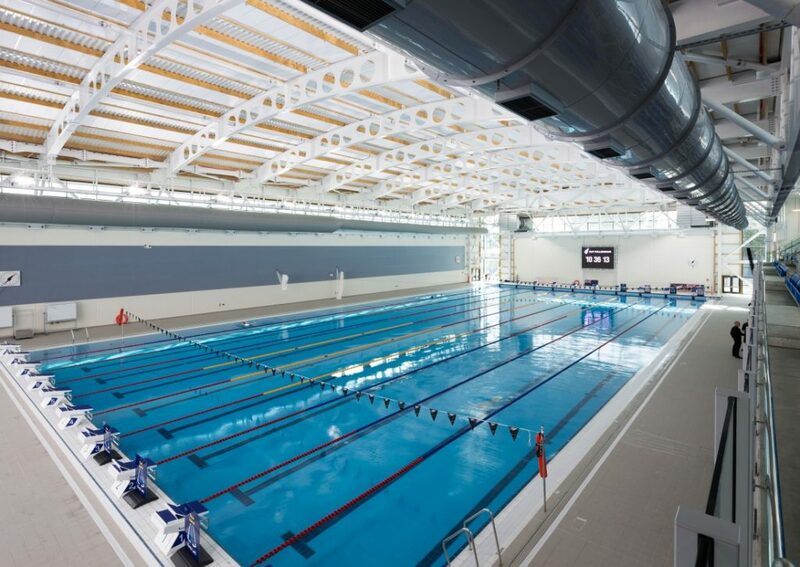 As the centre was community funded, Argon ensured it was an economical and lasting asset for the local community by developing an innovative design using precast and EPS cladding panels to help minimize operational costs, whilst presenting an attractive and robust facility. 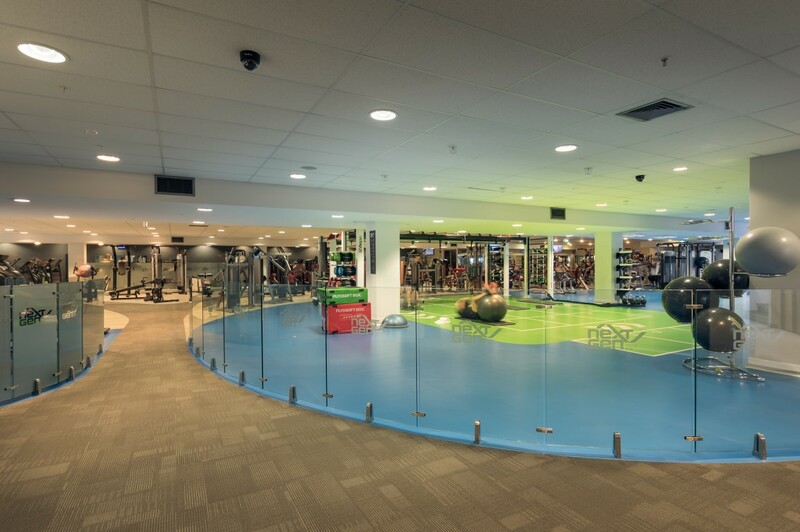 Their team is very experienced and highly professional and this equates to a high quality finished project; on-time and on-budget. 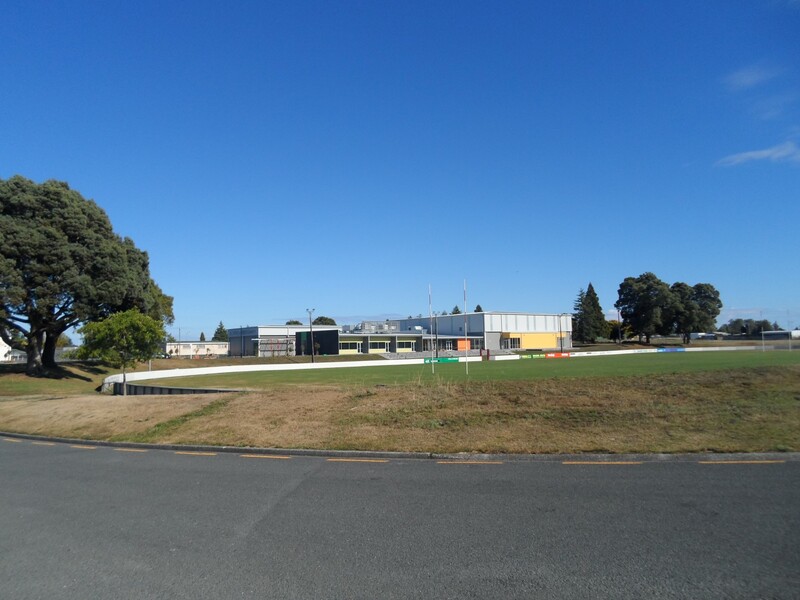 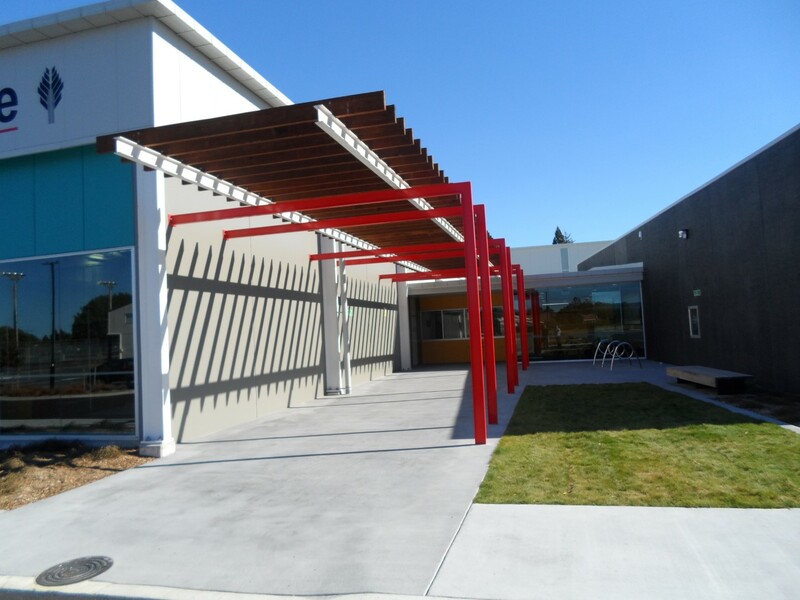 Location: Tokoroa / Client: South Waikato District Council / Description: The project was awarded to Argon following a design competition which required a concept to be presented with all aspects of that design to meet the design brief. 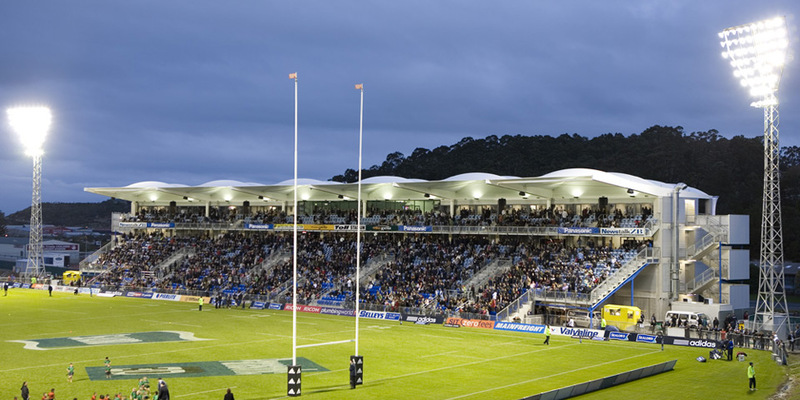 Location: Whangarei / Client: Enterprise Auckland / The project involved the construction of a new 3000 seat stand with corporate facilities, match facilities etc.